Did you know that milk can help you increase your platelet count? Platelets -- a vital component of blood -- help the body form clots to stop bleeding in the event of an injury. In their inactive stage, platelets resemble plates (the reason behind their name). However, when active, platelets have several tiny tentacles that give them an octopus-like appearance. Since platelets play such an important role in the functioning of the human body, a low platelet count (a condition known as thrombocytopenia) should never be ignored. Slow blood clotting (resulting in bleeding that is excessive or cannot be controlled), bleeding gums and nose, bruising and appearance of petechiae (red or purple spots in the skin), and longer and heavier menstrual cycles for women are some of the main symptoms of this condition. Medication for normalising blood platelet count is expensive, and treatment usually requires the patient to be hospitalised. Fortunately, consumption of some foods also help treat as well as prevent this condition. 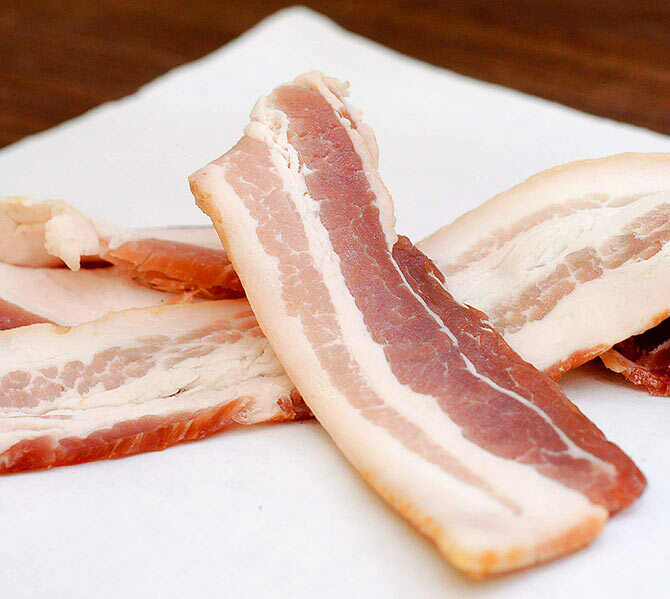 These foods are not only easily accessible, but also relatively inexpensive. Ensuring that they are part of your daily diet helps prevent thrombocytopenia and the symptoms associated with the condition. Here's the list of these foods. 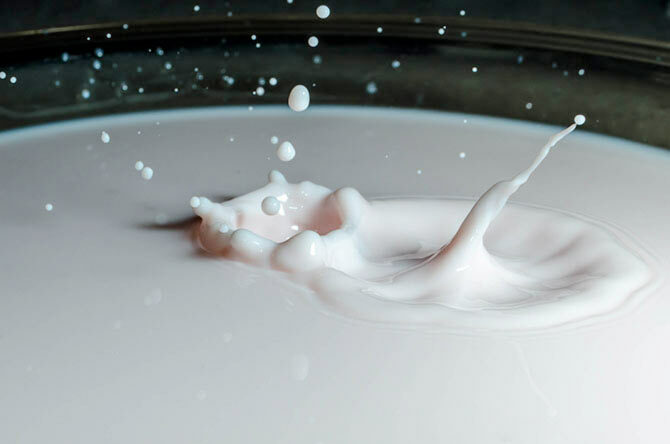 It's no secret that fresh milk contains calcium, which is an essential mineral for strengthening and developing bones. But did you know that fresh milk also helps regenerate blood platelets. Moreover, milk contains Vitamin K, which is absolutely essential for proper blood clotting. 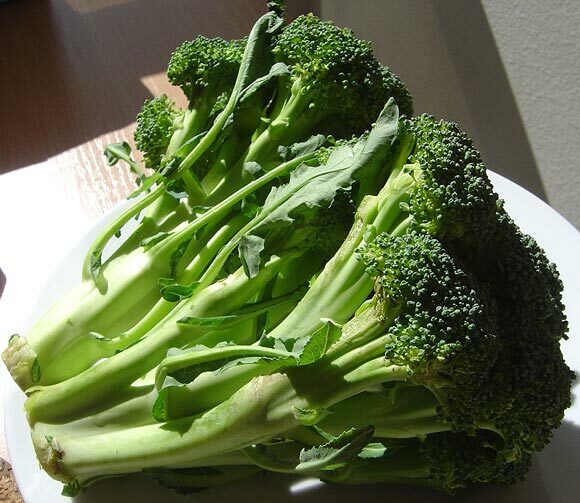 Besides milk, other great sources of Vitamin K are foods such as parsley, kale, basil, mustard greens, spinach, Swiss chards, watercress, broccoli, celery, asparagus, okra, and cabbage. 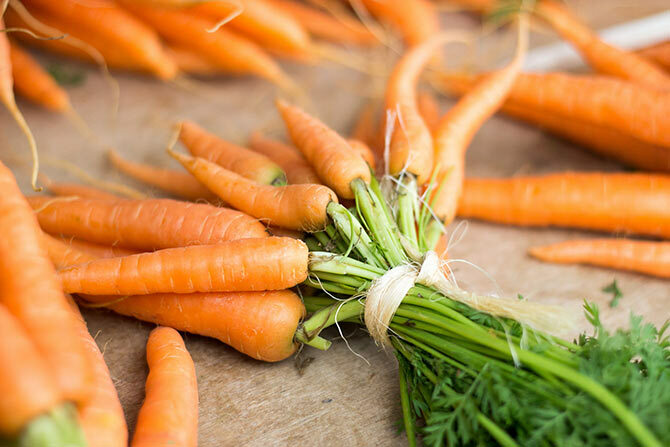 Across the globe, carrots are popularly consumed to help to maintain and improve vision. But the lesser known fact is that they also serve as an excellent remedy for maintaining a normal blood platelet count. Raisins are packed with iron and help strengthen the body while normalising blood platelet count. 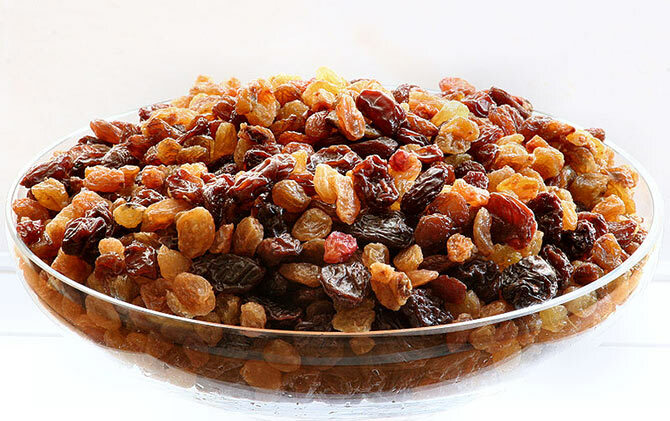 Raisins can be eaten as a delicious snack on their own, in oatmeal, or even sprinkled on yogurt. 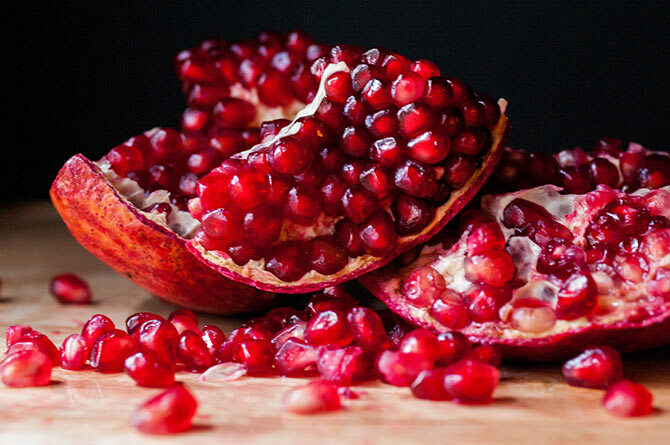 The brilliant red colour of the pomegranate serves an excellent reminder that the delicious fruit is good for the blood. Besides helping to maintain a normal blood platelet count, the nutrients and minerals found in pomegranates also serve as an energy boost. Lean meats such as fish, chicken and turkey are rich in protein, zinc and Vitamin B12, all of which help increase the blood platelet count. 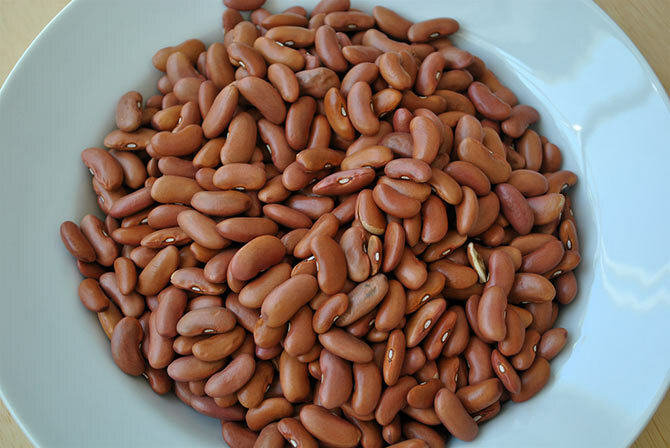 Beans contain Vitamin B9 or folate which greatly helps boost the blood platelet count. Some other foods rich in B9 are spinach, asparagus, and oranges. 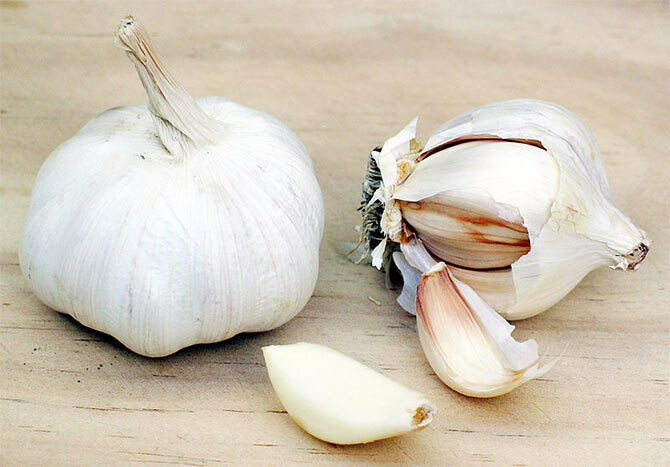 Not only is garlic an excellent blood purifier, it also helps to naturally increase the blood platelet count. 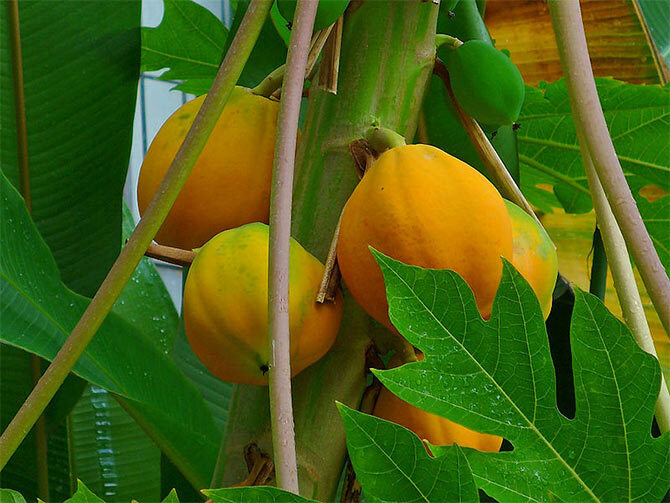 Another home remedy to increase platelet count quickly is to boil papaya leaves in water and drink the resulting solution. This method is especially effective when there is a sharp decline in platelet count, such as in cases of dengue fever and malaria. Share your Holi recipes with us! Look who is matching steps with Michelle Obama!